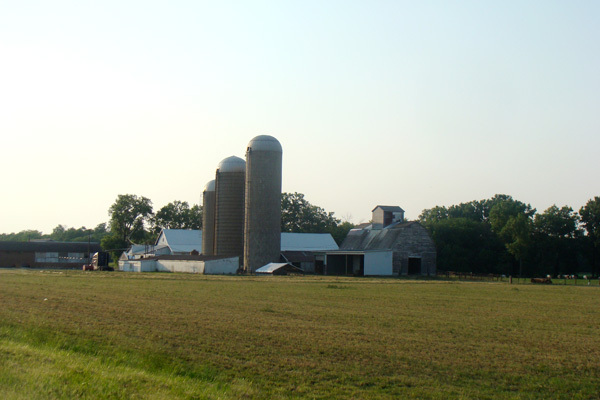 Pasture's Delights' 100% grass-fed Ayrshire ground beef is sold frozen in 1 lb. packages. 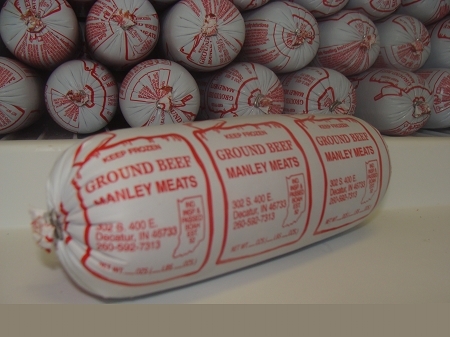 Our beef is processed by Manley Meats in Decatur. When we are sold out of our own ground beef, we may substitute Seven Sons 100% grass-fed Angus hamburger. Both Pasture's Delights and Seven Sons raise our herds with no antibiotics or hormones on pastures using organic farming practices. Best ground beef I've ever had! 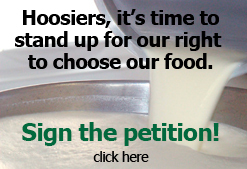 As a farmer's wife, myself, I understand what it takes to raise a quality, natural product. The folks at Pasture's Delights have the best ground beef I've ever tasted, and I've had a lot of grass-fed beef, even from Polyface; and this tastes better!